Nail Angel SG started in 2010. We provide manicure & pedicure services. In the last five years, we provided our services to some of the biggest brands in the world – Chanel, DFS Singapore, Shu Uemura, Luxola, Sally Hansen, Elle Magazine Singapore, Audi Fashion Festival. As well as charity events for The People’s Association. We also participate in nail art competition around Southeast Asia countries like Taiwan, Vietnam, Malaysia. 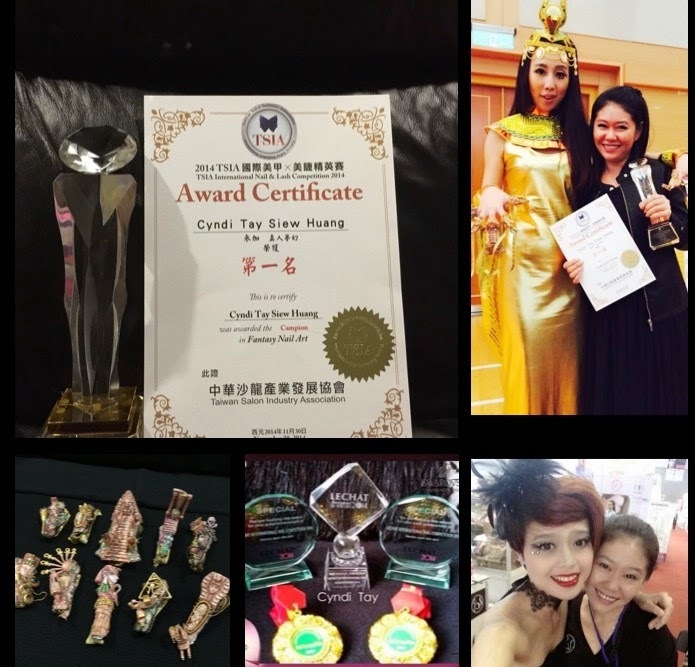 Being awarded in 2014, Taiwan Fantasy Nailart champion and LeChat Vietnam competiton Fantasy Nailart Best Cosplay award. In order to provide more services to our customers, in 2014 we venture into makeup to answer our customers’ need. We also sign up for professional makeup and special effects courses being held in Australia. Till now we are still going through professional skills enrichment. Nail Angel SG always love creative nail art. Our mission is to provide professional skill & nail art to our customers and clients. We only use the best quality professional products. But What We Make Others See. We sincerely thank all our customers & clients for their kind support!